Showing results by narrator "Christina Tattersall"
Many people struggle with understanding their finances. The truth is that our education system isn't geared towards teaching us how to navigate our financial lives. 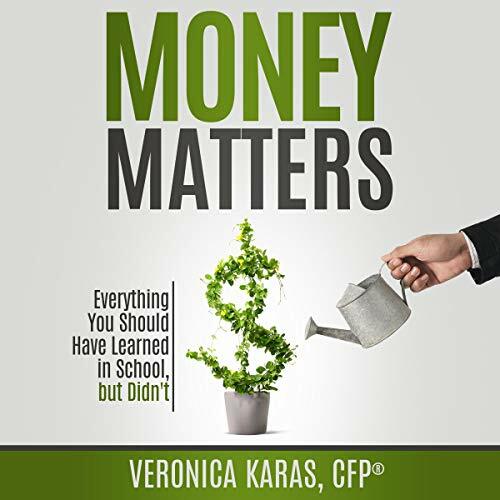 This book covers everything you need to know to set yourself up for financial success from the get-go! Learn how to save money, budget properly, plan and choose your investments, how to file for taxes, how to minimize your taxes, and all about making sure you get your credit in line before you're in trouble! 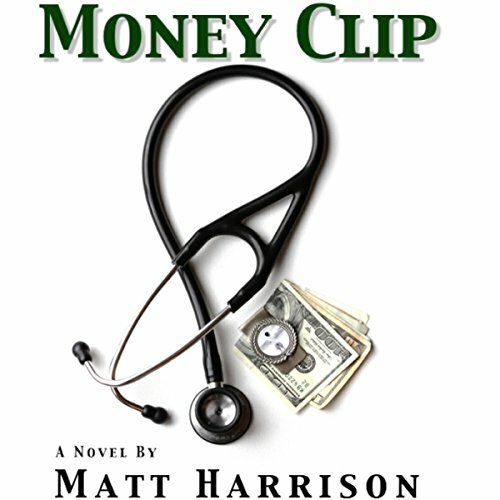 Money Clip is a financial thriller about a young brokerage intern who finds himself and the woman he loves caught in the middle of a Medicare fraud that is backed by a dangerous international gang.